Boys of Hong Kong Fixed Gear ride in Okinawa. Seems loads of fun. Looking forward in Part 2. K Birdie’s talents are endless. A Halloween costume group ride organized by Hong Kong Fixed Gear. More than 20 riders came out. It was such a brilliant day. Had great fun. Too bad I wasn’t available For Shatin Slow Ride (SSR) this time. Gotta ride with you guys next time! Photo courtesy of Hong Kong Fixed Gear. 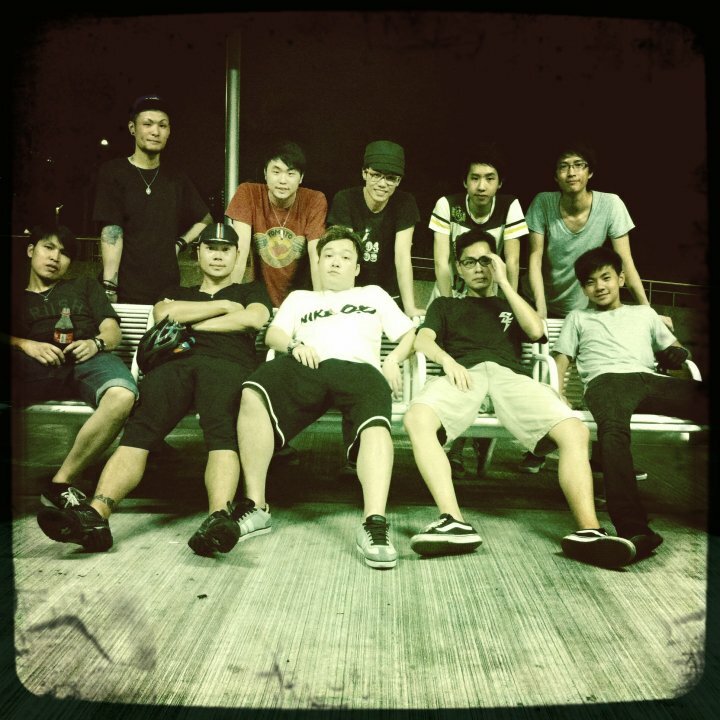 Kowloon Slow Ride (KSR) is a new group ride event organized by Hong Kong Fixed Gear. I planned to join the first KSR on Friday night but got caught up at last minute work. It can be seen from Hong Kong Fixed Gear’s photo album on Facebook and Very Masa’s Flickr that it was a very successful group ride. 17 riders showed up. I must join the next time! Photos courtesy of Hong Kong Fixed Gear and Very Masa. 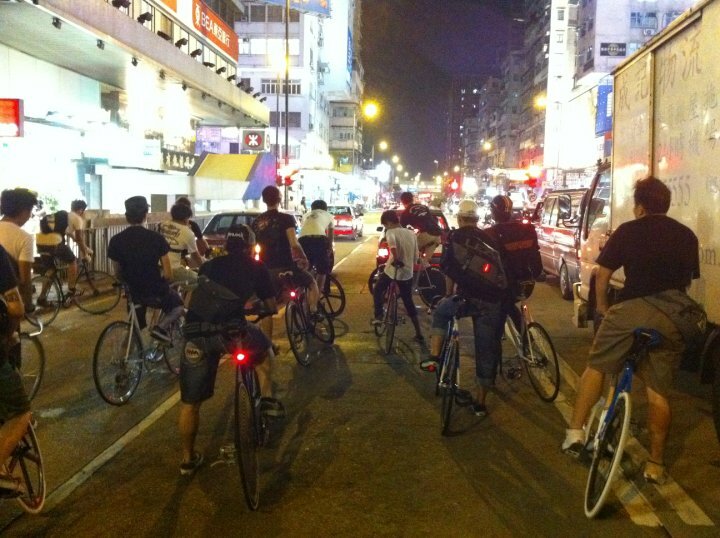 Interesting Hong Kong fixed gear group ride event at beginning of the year. A bit of a bike check at the end as well. Shatin Slow Ride (SSR) is still alive and kicking every week. A new Kowloon Safe Ride (KSR) is also in the making! Check out the thread!